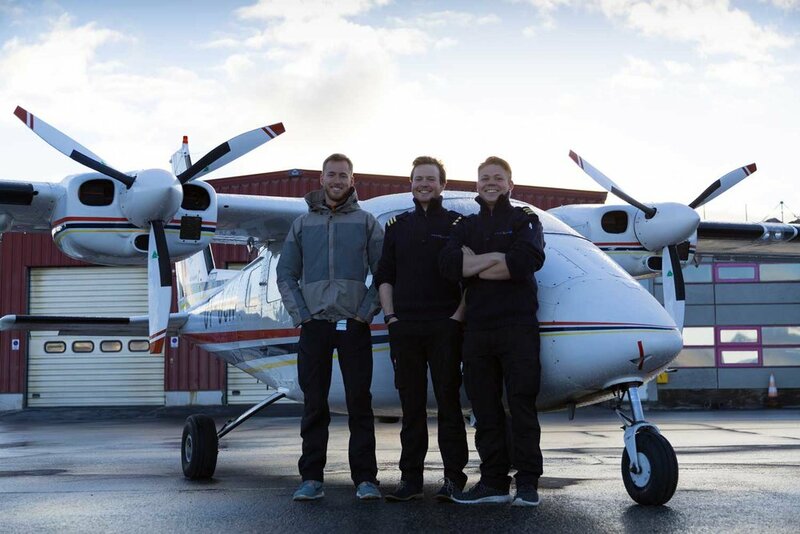 For the 2017 season you will be greeted by our pilots (from left to right in the picture) Simon Olsen, Tobias Agergaard, and Oskar Hübschmann Lausen. 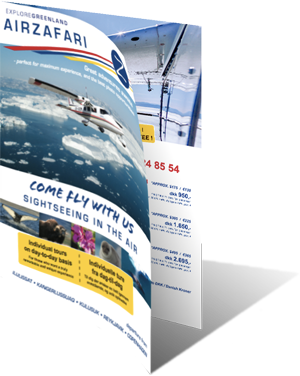 On tuesday the 26th of July, we flew to Sisimiut and did our very first sightseeing flights from this beautiful place. The german cruise ship Astor had set anchor in the port of Sisimiut, and we had the pleasure of showcasing the mountainous landscape of the area to some very pleased guests.